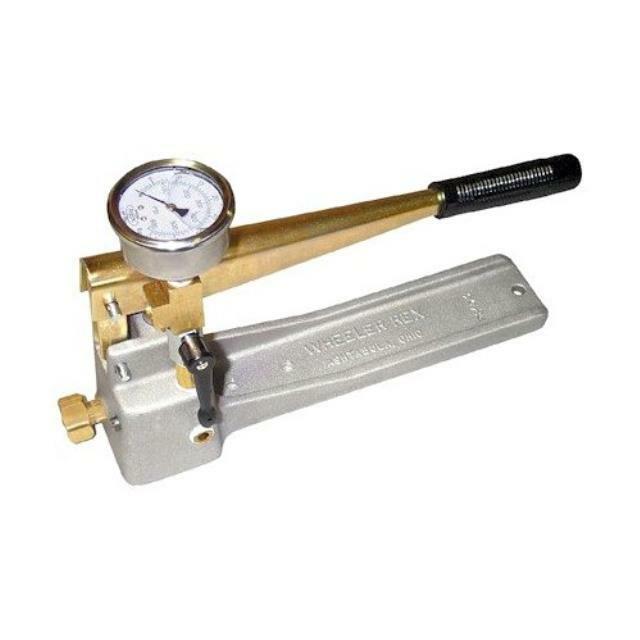 Ideal for testing residential water lines. Also for pressure testing small, pressure tanks, sprinkler, boiler and solar systems. Lightweight and easy to use. 3/4" garden hose inlet and 1/4" NPT outlet. Equipped with shut-off valve, gauge, and adjustable internal relief valve.